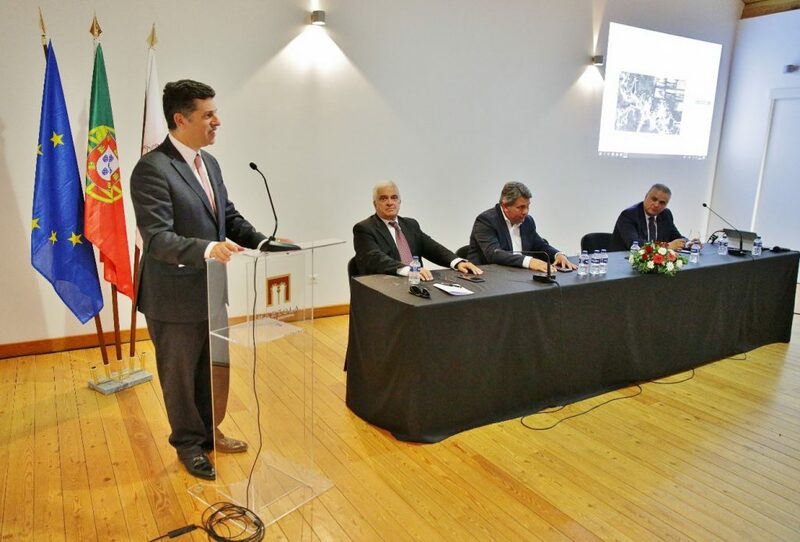 On 24 July, at a joint session held with Mértola Municipal Council, EDM – Empresa de Desenvolvimento Mineiro, SA presented a project to rehabilitate the former mining area of São Domingos. The session was attended by the Minister for Economic Affairs. 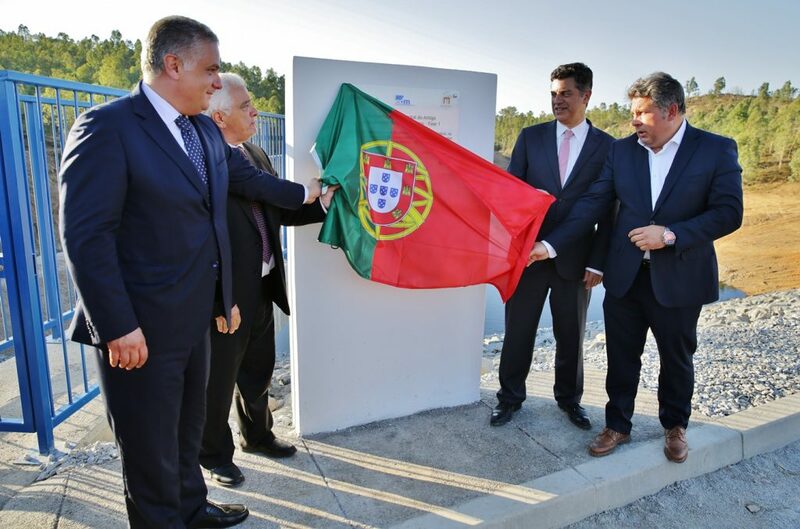 The work completed during the first phase of the environmental rehabilitation of the mining area of São Domingos was accepted on that date by the Client, EDM – Empresa de Desenvolvimento Mineiro, SA. During the same session, the Decision to commence proceedings for the opening of a Public Tender for the second phase of environmental rehabilitation of that former mining area was signed. The closing session was presided over by the Minister for Economic Affairs.